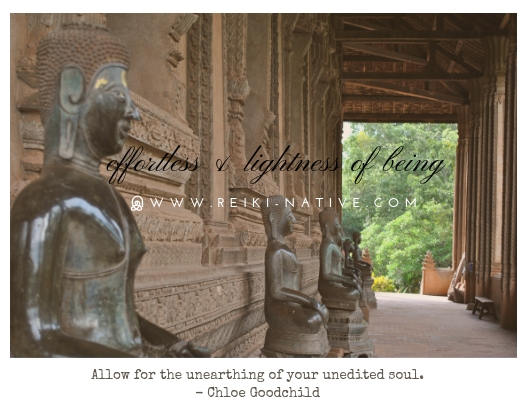 During this season of renewal, recharge, re-direction, and ritual, my personal Reiki practice has been unfolding down new, revealing rues (paths). 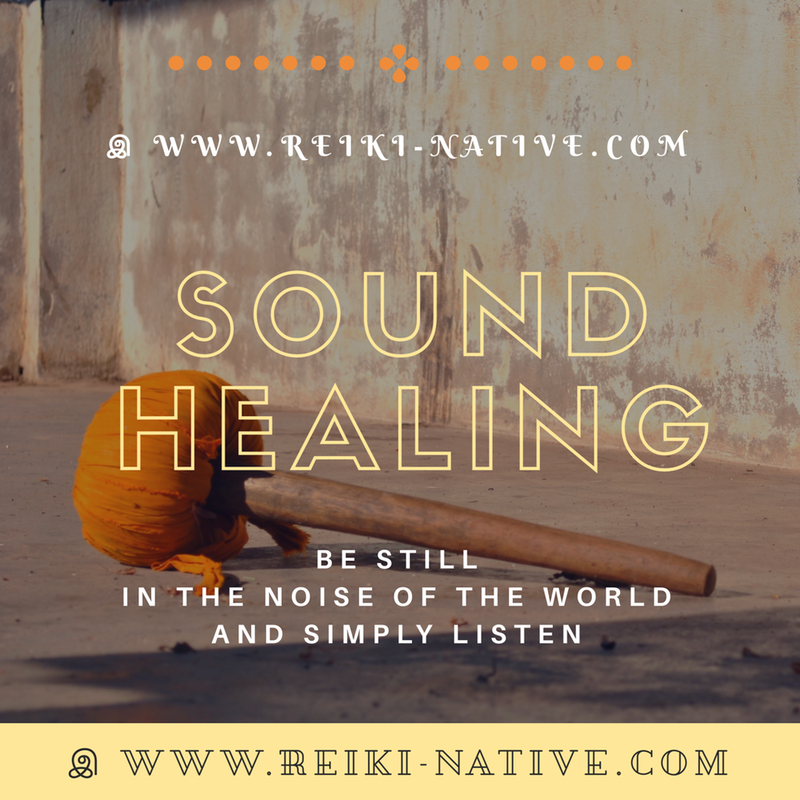 With all the energetic debris that collects within our personal sphere, Reiki as a balancing practice is a most allied friend. As a life management tool and sacred self-care practice, the benefits of reiki reveal themselves by lifting our level of consciousness, transforming our vibratory signature and mental/emotional programming, and turning fragmented outer/inner chaos into a coherent, integrated ease of living. I invite you to take stock in your season of life, savor slow, and rejoice as you follow each falling leaf through the beautiful cycles of decay and re-birthing.